Click to listen or buy! Every honest, thinking person knows that there is a difference between what is simply legal and what is right, what is good and what is that which you can-get-away-with. Less formally, when playing catch with a baseball or softball, after an errant throw over the head of one’s tossing partner, one exclaimed, “my fault,” which over time has become, “my bad.” This is normal. Good-natured. Expected. The error is forgiven after the next throw, utterly forgotten on the throw following that one. A tiny dose of human to human grace. Obtaining the habit of absolving the errant throw helps us maintain the muscle memory of mercy. Yep, I’ve done that, but this time it wasn’t me. The applause we offered allowed the blunder to become a sort of pathos-laced comedy. And the cook acknowledged her absolution from the diners with a light flourishing turn and a half bow. More laughter. More love. And there it was in three words: forgiveness, a reminder of duty, and affection. Don’t you remember when we were kids? We silently sized-up those who didn’t forgive small errors as we silently sized-up those who didn’t own up to their own. Didn’t we? But then we grow up. We do grown-uppy stuff like learning to drive. Slowly we are taught to institutionally-legally defend ourselves. I well remember the first time I read my auto insurance card, the one each of us were all obliged to — by law — carry along with our license. There are a lot of reasons to admire John McCain. And a lot has been written about him this week. So, I will focus on this one thing. After Senator McCain lost the South Carolina primary in February of 2000, he returned the following April to speak at the South Carolina Policy Council, a conservative think tank. John McCain’s father is from Mississippi. His great-great grandfather enslaved at least fifty-two people. Owning up to an accident can be difficult. Owning up to a purposeful act, nowadays, seems just about impossible. This act in particular was incongruous of a man who’s campaign bus was called, The Straight Talk Express. This apology had to take some pretty profound courage. And someone with this kind of courage is a statesman — or statesperson — I would be happy for my kid to admire and emulate. Thank you for your service, John McCain. 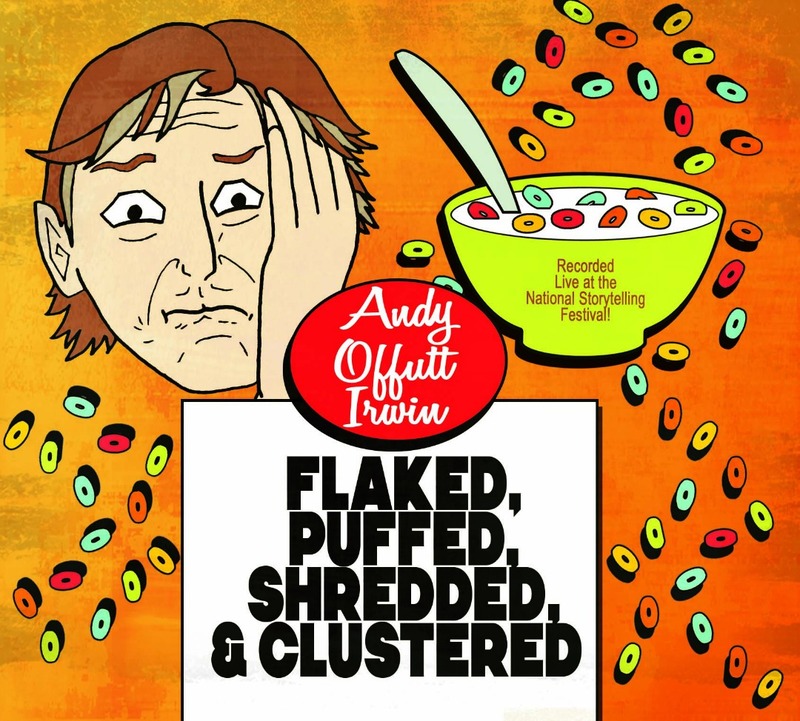 Buy "Flaked, Puffed, Shredded, & Clustered (Live)" as a download from CDBaby or order a CD from Andy by clicking here! 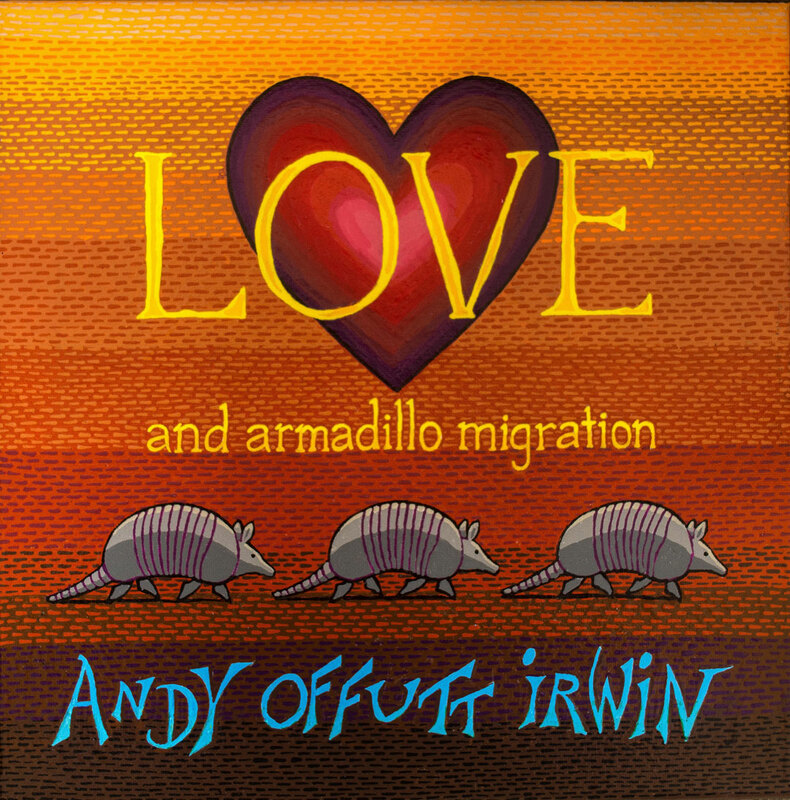 Buy "Love and Armadillo Migration" as a download from CDBaby or order a CD from Andy by clicking here! 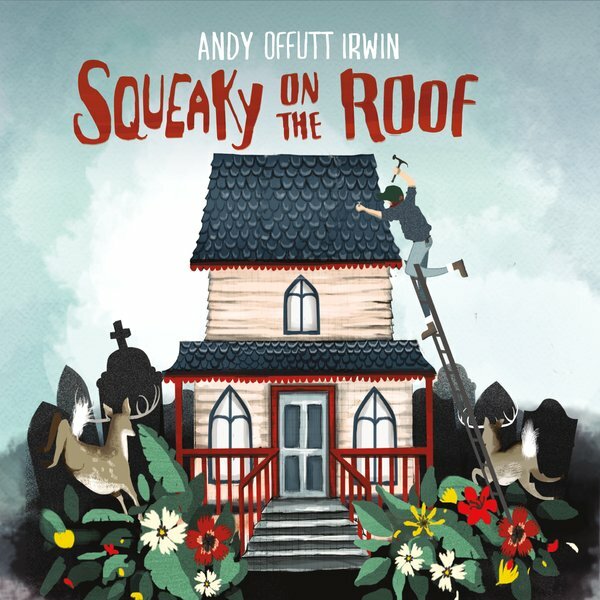 Buy "Squeaky on the Roof" as a download from CDBaby or order a CD from Andy by clicking here! 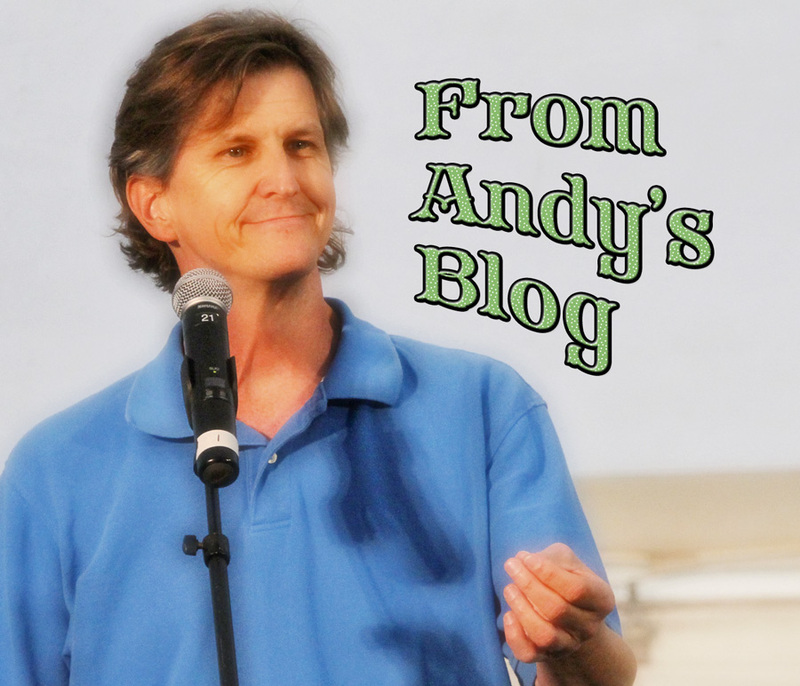 Storyteller, humorist, musician, public speaker, educator, whistler, show-off. Click here to get in touch.